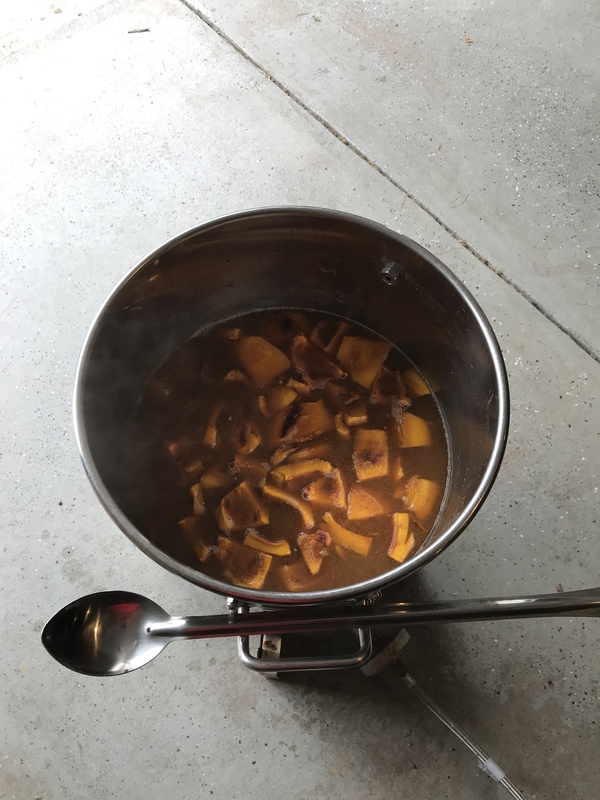 Best fresh pumpkin for pumpkin beer? 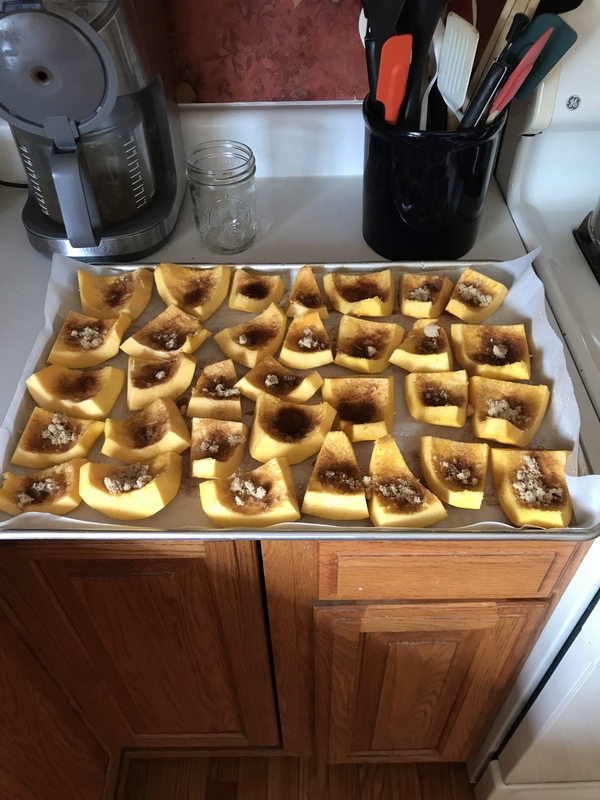 I’m going to try a pumpkin beer by roasting a pumpkin for 2 hours covered in brown sugar. Any particular pumpkin that’s tastes best? I prefer a strong pumpkin taste in pumpkins beers. My favorite one is Schlafly’s pumpkin beer. Thanks! I'm with @brew_cat, use the pie pumpkins. They are not available in stores by me yet but I'm looking out for them any day now to brew my annual batch. 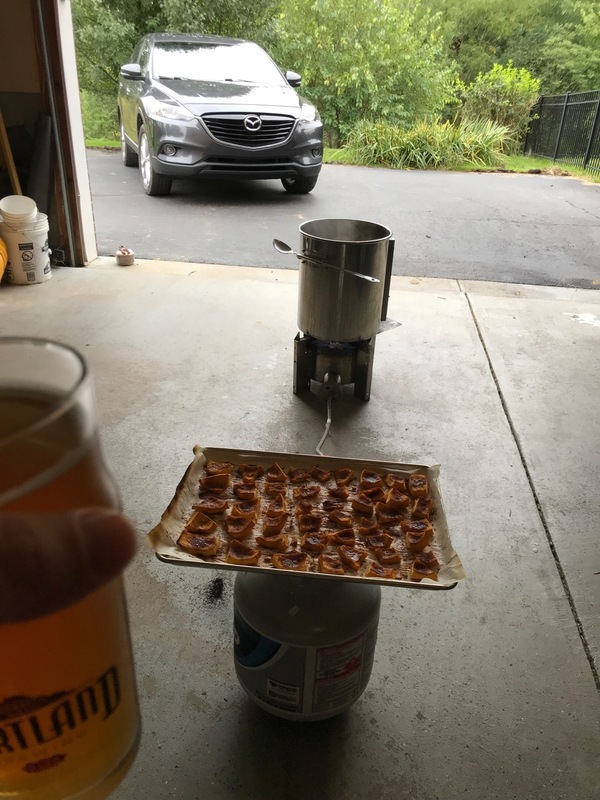 Modified Smashing pumpkin brew day here! Figured I’d post up some pics. My house smells amazing today!! 2 pie pumpkins in the mash, 2 in the last 20 mins of boil. I'll bet it smells good.